It all started by watching DJ Q-Bert destroying it on the tables, followed shortly after by Tiesto lighting up a crowd. This was the inspiration needed for what led to an ongoing journey, a purpose, a movement, a lifestyle. This was the beginnings of a young DJ/producer known today as Whyel. Years of hard work and dedication finally paid off when Whyel was contacted by rising superstar DJ Deorro and signed to PandaFunk Records/Crazyness Ent. With the PandaFam behind him, Whyel began to establish a sound and style he could truly call his own. His debut single "Ray Ban" was quickly scooped up and signed to Dim Mak Records, and has since generated mass amounts of support from big names such as Hardwell, Martin Garrix, Nicky Romero, Carnage, Dillion Francis, Deorro, and many more. This is only the beginning for Whyel and his future couldn’t look more promising. 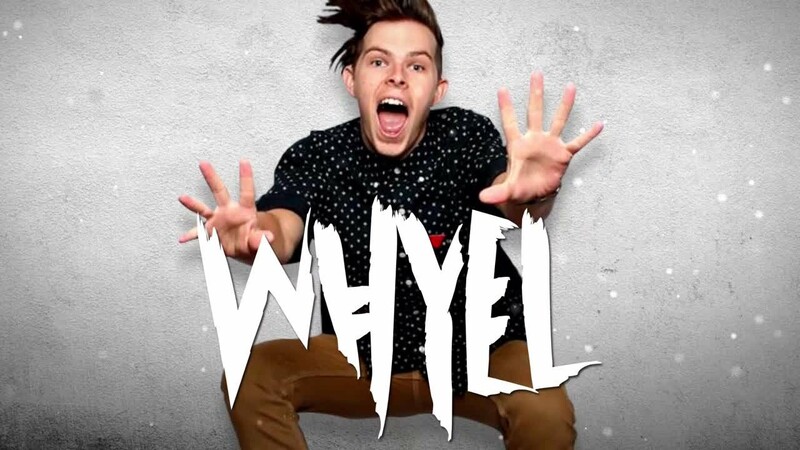 With his signature "Moombah" switch ups and big anthem drops, Whyel keeps his listeners dancing both on and off the dancefloor. From his corky personality to his passion for music, Whyel has all the criteria needed to become the superstar he has always dreamed!